At Moonee Ponds Primary School (MPPS), our philosophy is based around each student performing at their personal best in all areas of the curriculum. The individual talents of all students are recognised and there is confidence in all students’ capacity to learn. We celebrate participation and reward excellence in all endeavours. With a commitment to maximising the learning growth of every child, we focus on engaging all students in a comprehensive learning program. We work collaboratively to provide a safe, secure and stimulating learning environment for all children and a positive school culture to engage and support them in their learning. Students are supported to become empowered, active and positive citizens. Our school values of Respect, Optimism, Care and Collaboration drive our Mission and Vision, our curriculum and all the work we do in our school community. Our teachers are dedicated to the teaching profession and along with our education support officers, readily embrace the school values. 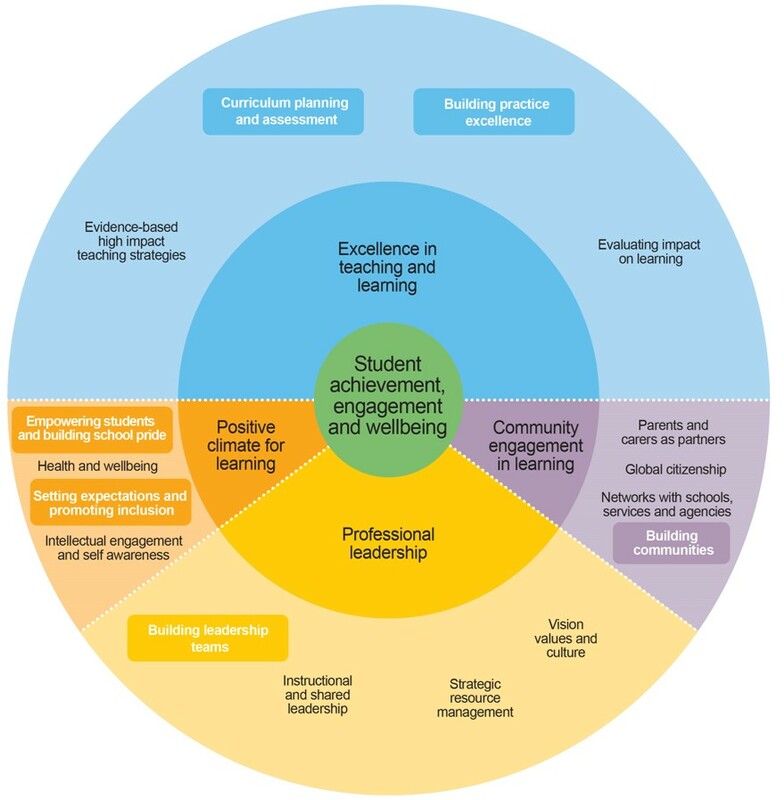 Our approach to teaching and learning is research based, in alignment with our School Strategic Plan with a clear focus on student improvement in terms of achievement, engagement and wellbeing. The MPPS Teaching and Learning Framework articulates our school expectations, teaching and learning approaches, policies and procedures. This ensures consistency and alignment of high quality teaching and learning practices across the school as well as collective efficacy within our collaborative learning community. The MPPS Teaching and Learning Framework is structured using the Framework for Improving Student Outcomes (FISO). Building practice excellence: Teachers, principals and schools will work together to exchange knowledge and ideas, develop and strengthen teaching and assessment approaches, build a culture of collaboration, master the use of learning interventions and student data, and enhance feedback to students and staff. Curriculum planning and assessment: Schools will embed a culture of curriculum planning and assessing the impact of learning programs, and adjusting them to suit individual student needs so that students can reach their potential. Schools will strengthen their use of student assessment data and feedback to evaluate students’ progress, monitor the impact of teaching and adjust learning programs and interventions. Building leadership teams: Schools will strengthen their succession planning, develop the capabilities of their leadership teams in using evidence and proven coaching and feedback methods, build a culture of trust that is focused on improvement, and strengthen the induction of new teachers into the professional learning culture of their school. Empowering students and building school pride: Schools will develop approaches that give students a greater say in the decisions that affect their learning and their lives at school. The whole school community will engage with students so they have a voice in the learning process, and fully and proudly participate in school life. Setting expectations and promoting inclusion: Schools will work across their communities to implement a shared approach to supporting the health, wellbeing, inclusion and engagement of all students, including setting behaviour expectations, building teachers’ understandings of positive classroom behaviour and engagement practices and ensuring students have the tools and skills to develop positive and self-regulating behaviours. Building communities: Schools will strengthen their capacity to build relationships with the broader community by partnering with the community sector and providers, make strategic use of existing community resources and capabilities, and increase the services delivered ‘inside the school gate’. Schools will realise the value of harnessing the full capacity of the community and parents to collectively encourage students’ learning and enhance student outcomes.